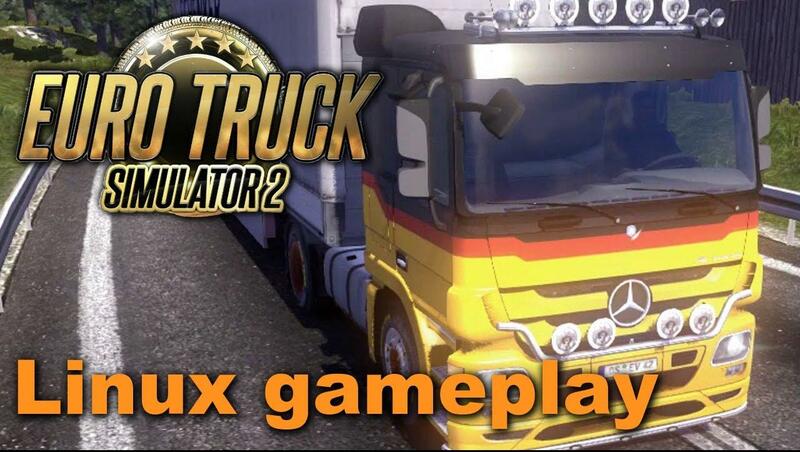 I'm PlayX from the German Linux gaming channel GTuxTV and today I want to show you a few minutes from the game Euro Truck Simulator 2. This is my first video in English and I hope you like it. You can buy the Euro Truck Simulator 2 Gold Bundle on Steam. This Bundle brings the original Euro Truck Simulator 2 and the new "Going East" DLC, wich adds 13 new cities and to the map. Dude, your English is pretty good man! Very nice PlayX, this game is very beautiful!